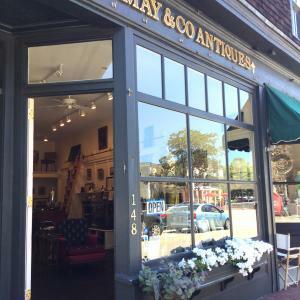 LeMay & Co. Antiques & Estates LLC offers full service estate liquidation including appraisals, online and in-person auctions, on-site estate sales, online sales and clean-out services. We recognize each estate is unique and we're are able to assess and offer the services that can accommodate your personal needs. Our flagship retail store is located at 148 Bellevue Ave. in Newport, RI. We service all areas up and down the east coast and beyond. Please call for a free consultation TOLL FREE at 1-833-729-6737 or 401-619-1897.